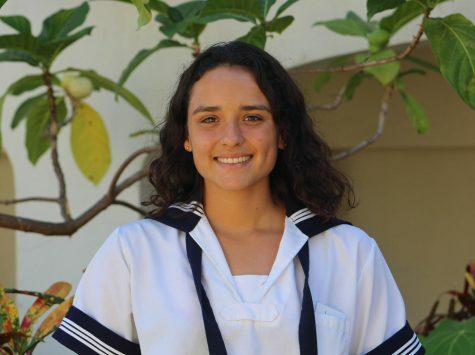 Milena Ordonez is a first-year journalism student in her senior year. During Milena’s free time she likes to watch cooking videos, surf, cook curry and soup, and take videos of her dog. She is excited to be apart of the journalism team because she wants to put her interests in food and an active lifestyle in her work. She is looking forward to find new inspirations for her articles, photography, and videography. She is also looking forward to improving in her creativity and writing skills throughout her senior year in Journalism.